Red Stripe beer is a very clear lager with a light golden color and mild corn and hops aroma. 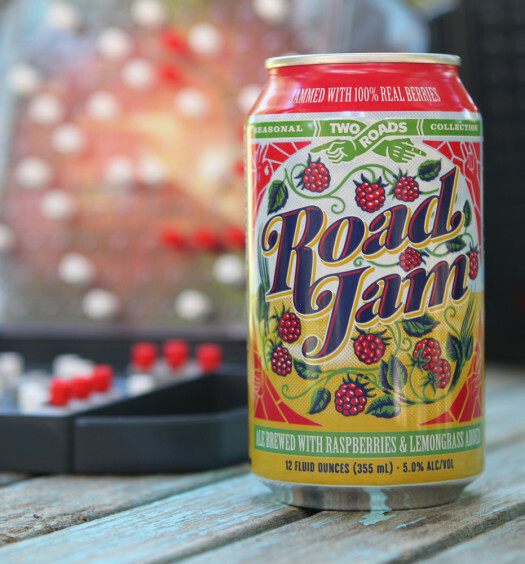 There is a clean, yet almost tasteless draw with moderate carbonation. 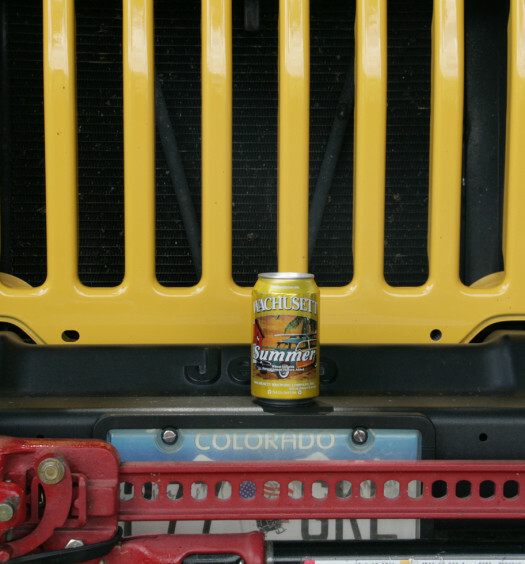 Towards the middle the beer becomes sweet with mild tart hops and a touch of salt. In the end Red Stripe beer rounds out with temperate flowery notes. All of the flavors are extremely mild throughout. 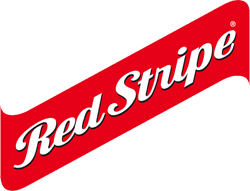 Red Stripe, like Corona, capitalizes on its country of origin, Jamaica. People in North America purchase and drink Red Stripe to escape to the to the tropical islands. Drinking Red Stripe, like drinking wine in France, and eating jerk chicken on the Jamaican beach make Red Stripe taste a whole lot better. 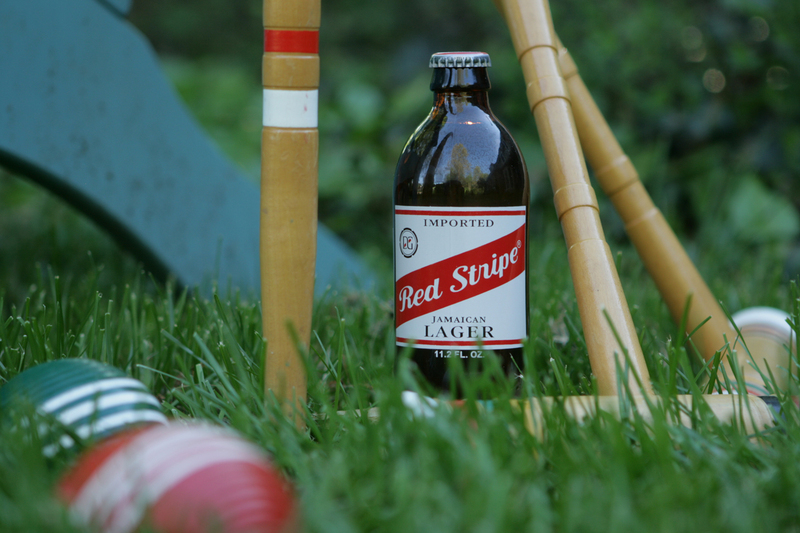 Overall, Red Stripe is light and refreshing which does result in a good selection on a hot summer day.